LaFabrika crafts custom furniture with function and form. Working alongside architects, contractors and interior designers, LaFabrika specializes in building high-end modern designs for office suites, work spaces and upscale residences. 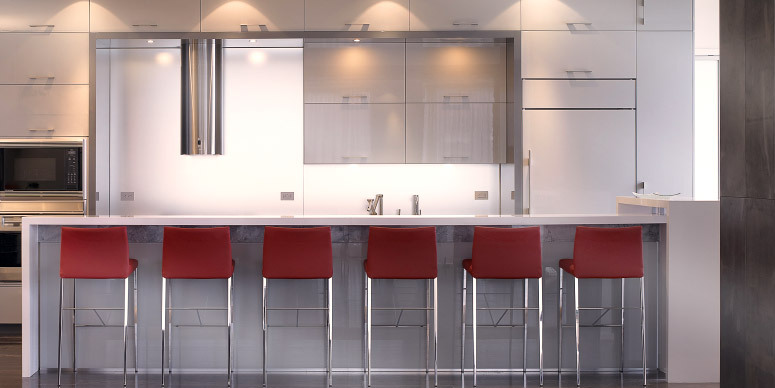 Their team of seasoned cabinetmakers produces unique solutions for elite designs and guarantees a polished product that is always on time and on budget. 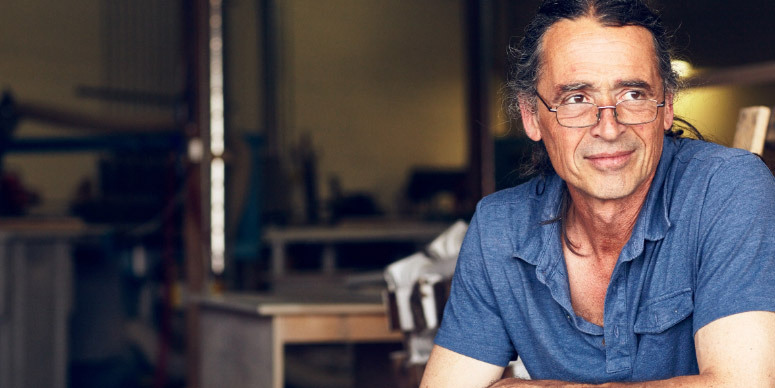 Andy Johnston is a skilled cabinetmaker who earned his talent growing up on his family farm. 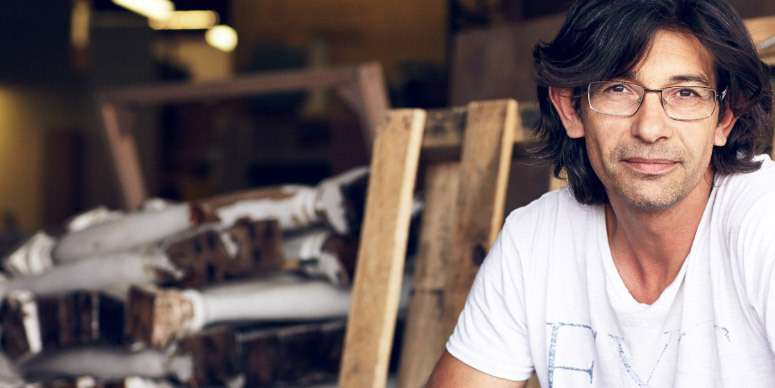 In his early twenties, he made a career out of his passion for woodworking and began renovating homes. His technical experience combined with extensive material knowledge makes him adept on all projects big or small. Hands-on for over 25 years, Andy knows how to build designs from start to finish and iron out all the kinks along the way. Richard Brière brings his European training in cabinetry, design and production management to every project he completes. Graduating from the Lycée Technique Privé St-Nicolas, Richard came to Canada in 1995 and joined The Wood Studio – a well-recognized collective of artisans. It was there he honed his trade for customizing spaces. With an attention to detail reserved for the finest of furniture, Richard knows how to apply the same care to larger builds while also accommodating for function. I love a challenge. There is no problem Richard and I can’t solve and we will never compromise on form to get there. The way we work is as important as the work we build. Respecting deadlines and budgets is as much a priority as building high-quality furniture.